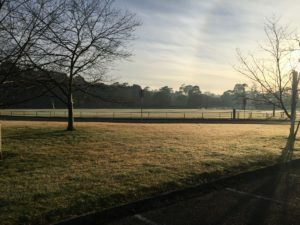 I have started this web page to draw attention to the magnificence of Warringal Park and Banyule Flats. Ever since I was a young boy, I have enjoyed the beauty and the nature of the park. My four children have grown up in the park, through walking, cycling, playing sport or playgrounds and picnics. 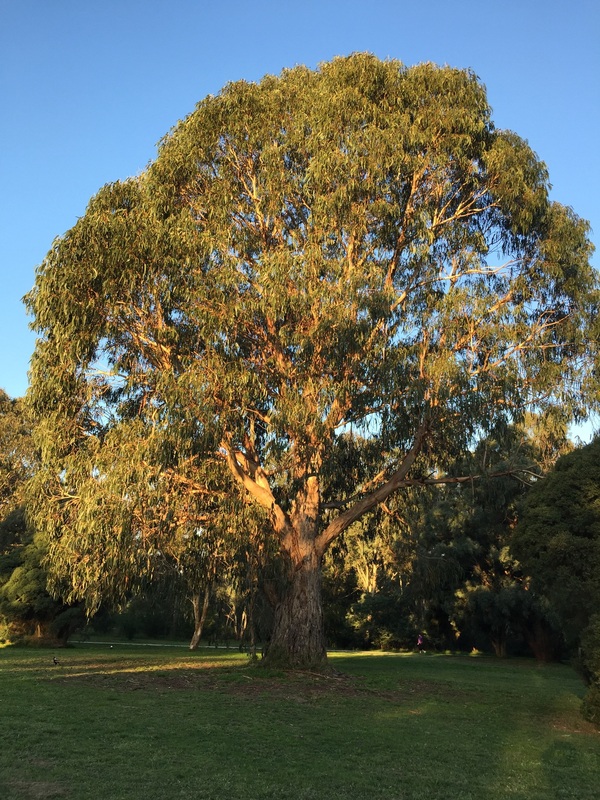 This maginificent natural heritage that is a treasure of the City of Banyule, is under threat from a long term Vic Roads plan to run a freeway through/underneath the Park. It is important that we think about the long term gift we have in this wonderful park. Having spent time in New York City, Central Park is a poor comparison. Over the coming weeks I will provide short tours of the park via Videos/ photos and short articles so that you can see the community and the natural beauty of this park. If you like what you see, please post on any social media you have access to and invite others to add, write, post articles if they are in support of the park. Naturally expressing your concerns to friends, your local community, local and state politicians would be extremely helpful. 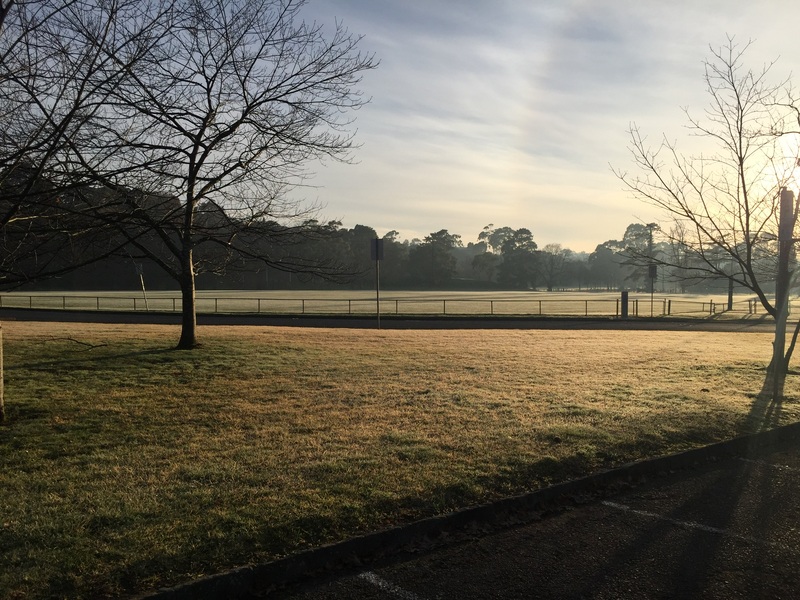 Joining the Friends of Banyule on Facebook would also be beneficial.